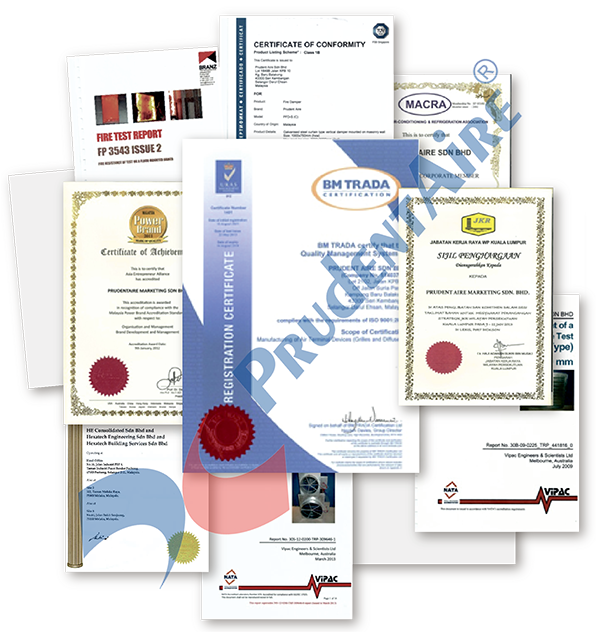 At Prudent Aire, customer satisfaction is our highest priority. This dedication to our customers begins with a commitment to quality. 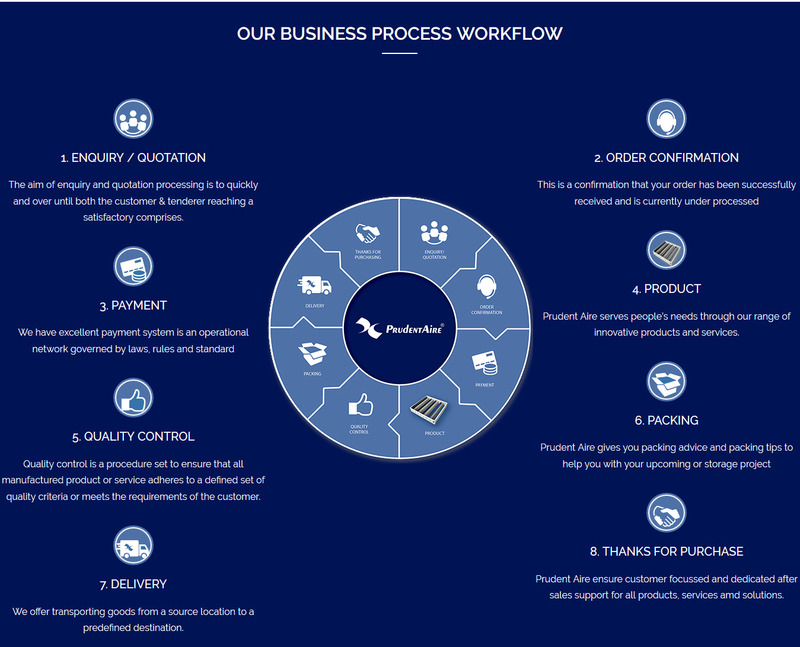 Whether it involves developing innovative technology or providing field support, we strive for continual process improvement, always focused on delivering exceptional value to our customers.